Can Baggett grab his first moto win of the season at High Point? 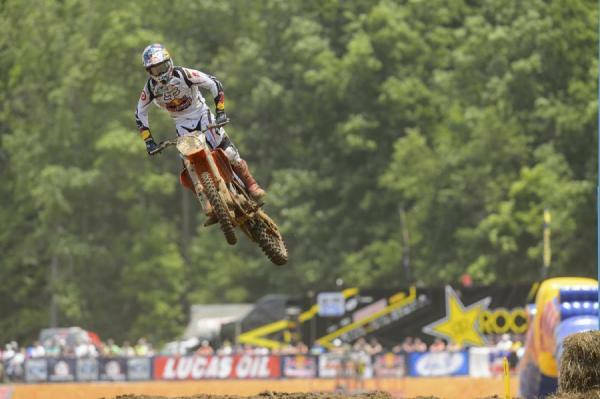 Dungey is carrying momentum into High Point. Can Bogle challenge for a podium spot? High Point will host its 37th Lucas Oil Pro Motocross National. The GEICO High Point National is the only round in the state of Pennsylvania. High Point and Hangtown share the distinction of having the most international winners, with six different riders combined across the 450 and 250 Classes. For the last five seasons, the 450 Class winner at High Point has gone on to win the championship. Reigning 450 Class Champion Ryan Dungey swept both motos at last year's High Point National, en route to a championship-winning season for KTM. The last time 450 Class points leader Ryan Villopoto raced at High Point was in 2011, where he went 2-1 for the overall victory. Ryan Dungey looks to be the first back-to-back winner at High Point since Ricky Carmichael's six-race streak from 2002-2007. Pennsylvania native Darryn Durham will race in his home state for the first time since 2011. 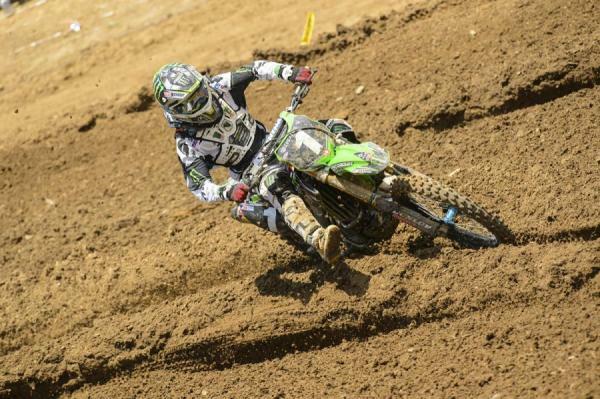 Durham will compete on the Monster Energy/Pro Circuit/Kawasaki team in the 250 Class. Round 4 of the Lucas Oil Pro Motocross Championship will host Round 2 of the Women's Motocross Triple Crown. The first 450 Class race was held at High Point on May 29, 1977. Tony Distefano won on a Suzuki. 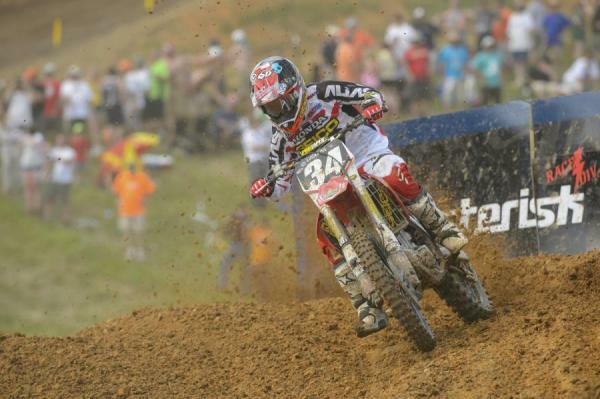 This will be the 37th time the gate will drop for the Lucas Oil Pro Motocross Championship at High Point. In 2011, Ryan Villopoto became the sixth different rider in history to win in both the 450 Class and 250 Class at High Point. Chad Reed is the only rider in history to get his first career wins in both the 450 Class and 250 Class at High Point. The last five High Point winners are all former Lucas Oil Pro Motocross Champions and will be lining up in the 450 Class Saturday. Kawasaki and Suzuki are the only brands to win at High Point since 2005. Suzuki has five wins, while Kawasaki has two. Ricky Carmichael is the winningest rider at High Point, with six-consecutive victories from 2002-2007. The first 250 Class race at High Point was held May 29, 1983, exactly six years after the track hosted its inaugural event. Mark Barnett won on a Suzuki. This will be the 31st season the gate will drop for a 250 Class race at High Point. Eli Tomac is looking to become the third rider in history to claim back-to-back 250 Class wins at High Point, joining Ricky Carmichael and Micky Dymond. KTM's first ever Lucas Oil Motocross victory came at High Point, when Kelly Smith took the overall in the 250 Class during the 2000 season. Monster Energy/Pro Circuit/Kawasaki won four consecutive years in the 250 Class, only to be stopped by GEICO Honda's Eli Tomac in 2012.